Hello, all. Welcome to the very first wpSquash tutorial on WordPress. Before beginning, we first need to know the what-about and how-about of this powerful CMS. Therefore, in this tutorial, we will learn the brief introduction to WordPress, its advantages & disadvantages and why you need it? WordPress is an open source CMS based on MySql and PHP. 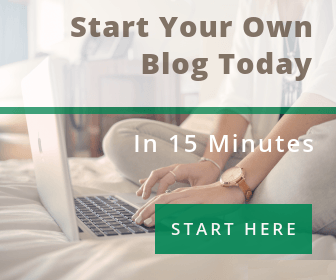 It is also one of the easiest and the most powerful blogging tools in existence today. WordPress was first officially released on 27th May 2003 of version 0.7 by founders Matt Mullenweg and Mike Little. They primarily started WordPress as a blogging platform but due to its dynamic feature and rapid growth, it has now evolved widely to be used as a Full CMS (Content Management System). WordPress has now grown to be the largest and the most popular self-hosted blogging tool in the world. According to research, 27% of the internet or web uses WordPress hosted website. Today it powers more than 70 million websites. Amazing huh !! Many people are unaware of the fact that WordPress is more than just a blogging tool. It is a highly flexible and very powerful tool which can support very large heavy websites. And best of all, it is entirely FREE and priceless at the same time!! Since it is an open source software, you can modify, develop, distribute as per your desire. It is easy to customize because you will find everything in CODEX. 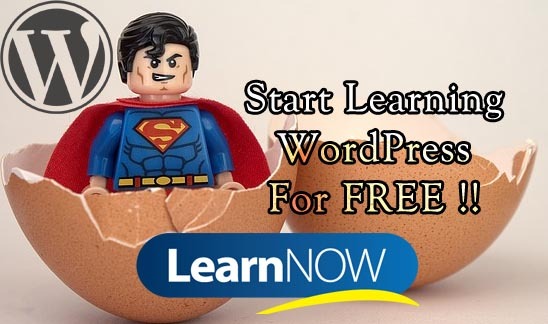 Furthermore, WordPress can be downloaded for self-hosted installations from WordPress.org or it can also be used as a hosted service via WordPress.com. In the upcoming tutorial, we will learn the difference between WordPress.org and WordPress.com. There are hundreds of reasons for choosing WordPress over other CMSs. However, we are going to give you some major tips only. WordPress is 100% Free. Yes, that’s right. It’s completely FREE !! It is an Open Source Tool. You can customize it according to your choice. Also, it has a useful support since thousands of developers all around the world work on every day improving WordPress. It has a super useful support too. In fact, anyone can contribute to the WordPress for improving its functionality. Easy to use. WordPress is very easy to use. Even non-geeks who are unfamiliar with programming can use WordPress from the back-end. No wonder why we can see numerous bloggers on the internet. SEO Made Ready. WordPress is a great platform for Search Engine Optimization too. There are powerful popular SEO plugins like YOAST SEO, All in One SEO Pack, SEO by SQUIRRLY, etc. from which you can easily optimize your posts, pages, and websites. E-commerce is possible in WordPress. There are free E-commerce plugins available for WordPress websites. WooCommerce, Shopify, Shopp, Jigoshop, etc. are some of the popular E-Commerce Plugins. Among them, WooCommerce is probably the most popular, powerful, and highly customizable e-commerce plugin available on the WordPress Plugin Repository with 3+ million installs. Although WordPress has a lot of advantages, it has some drawbacks too. Some of them we are going to discuss here. Customization/Modification WordPress requires Programming skills. You will need to understand the what-about and whereabouts of WordPress in order to modify it. WordPress sites are more likely to get hacked if security is not properly maintained. Therefore, regular security checkup is necessary. Hackers can easily sneak into your MySQL and PHP in WordPress. Automatic Upgrade of WordPress version may lead to plugin conflict or website damages. So it is necessary to backup WordPress site regularly as well. Free But Expensive. Although WordPress itself is free, the Premium Themes and Plugins are quite expensive. To integrate them into your website, you need to hire skilled WordPress developers which cost extra bucks. SEO Issue. Although WordPress comes with SEO ready, you need to have in-depth knowledge on SEO in order to implement into your WordPress site. Ambiguous Codes. WordPress comes with default filter and action hooks which are sometimes confusing. So in order to intensify the customization, you need to implement what is right. 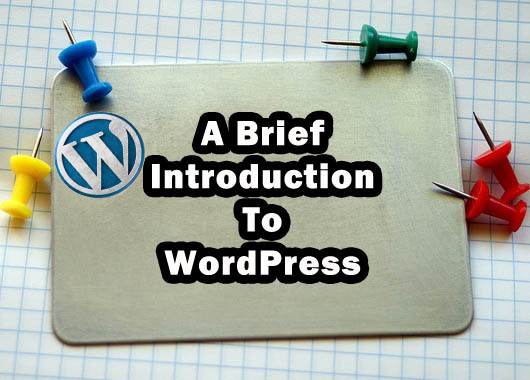 This is a brief introduction to WordPress.